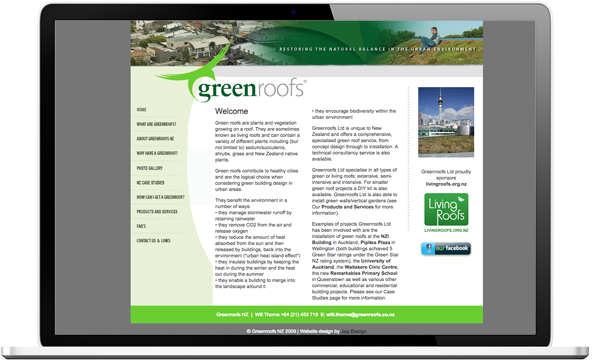 Greenroofs are the longest established specialist green roof company in New Zealand. 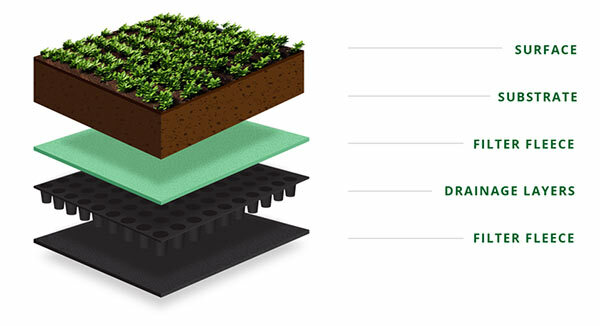 They provide unique living-roof solutions, tailored to meet the individual requirements of each project. They contacted us because their old website was outdated and one of their projects was scheduled to air on The Block in just two weeks! 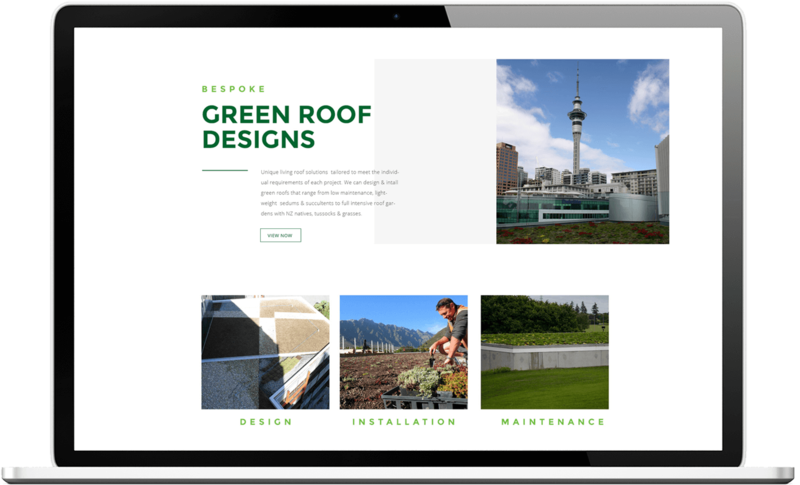 Our job was to ensure a fresh, clean new website live before the episode aired. 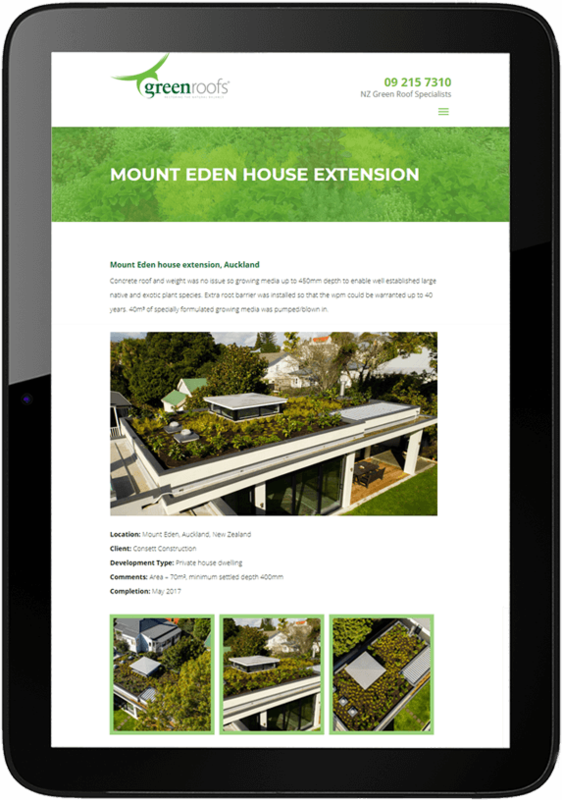 Job complete within time – client 100% satisfied. 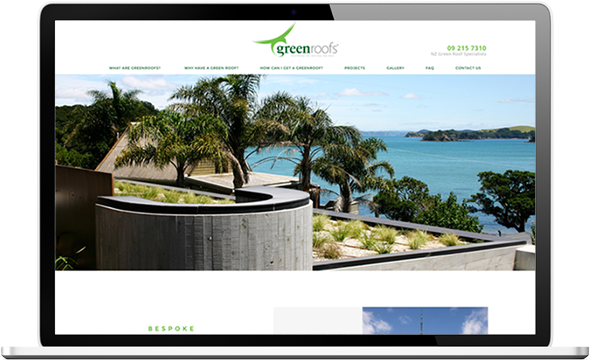 If you are looking for a website tailormade for your business, contact us now.